LEFT: Paul Gratton can talk about movies all day. RIGHT: Except for when he’s watching a movie. WFF Opening Gala screening 2014. 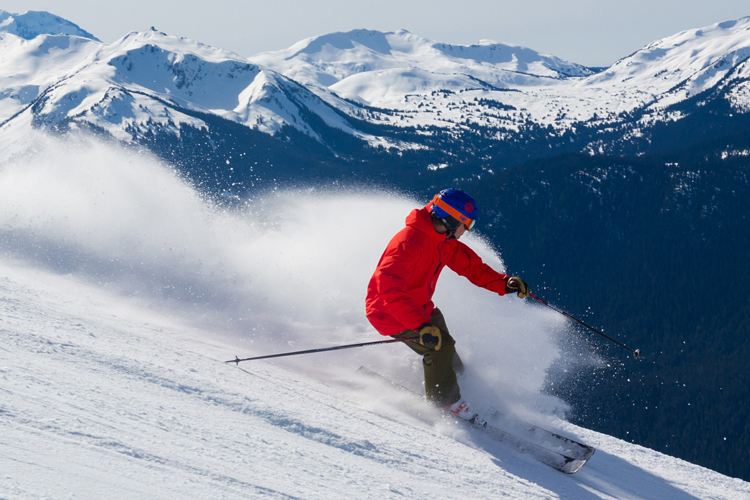 The year of anniversaries continues… Whistler Blackcomb is celebrating 50 years of skiing this winter, the Resort Municipality has 40 years of..um…municipality-ing. 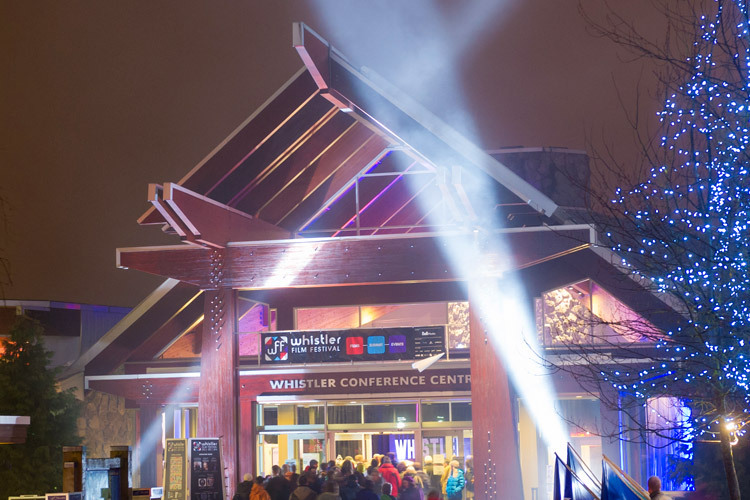 Toss a few more candles on the cake though, because from December 2-6, 2015 the Whistler Film Festival will be blowing our minds for the 15th year in a row. 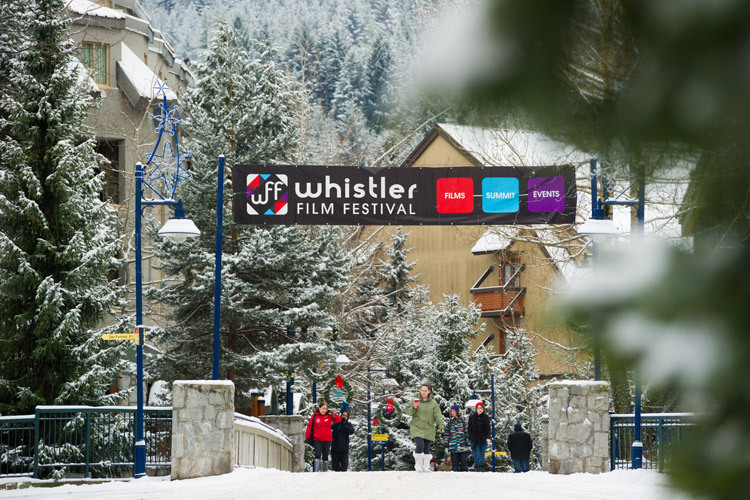 Launched in 2001, the Whistler Film Festival is widely accepted as a tipping point in Whistler’s arts and culture history. 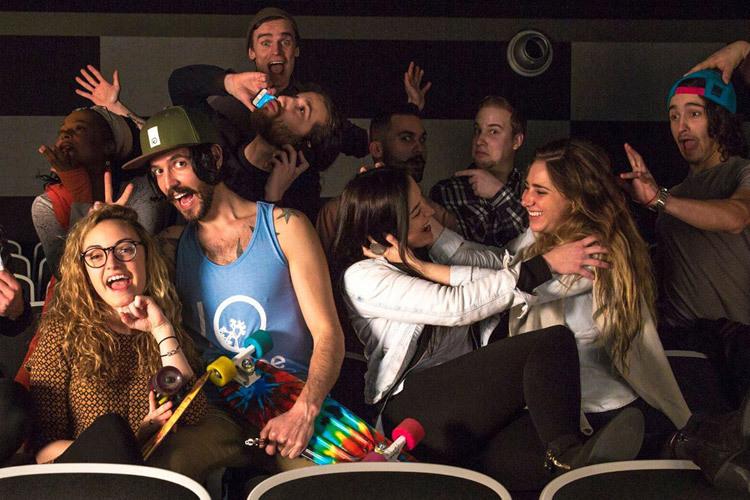 Showcasing 13 Canadian films in what was then a one-movie-screen town, the festival took off and within a year two other grassroots filmmaking events popped up, and helped usher in a new artistic revolution in a traditional sports town. 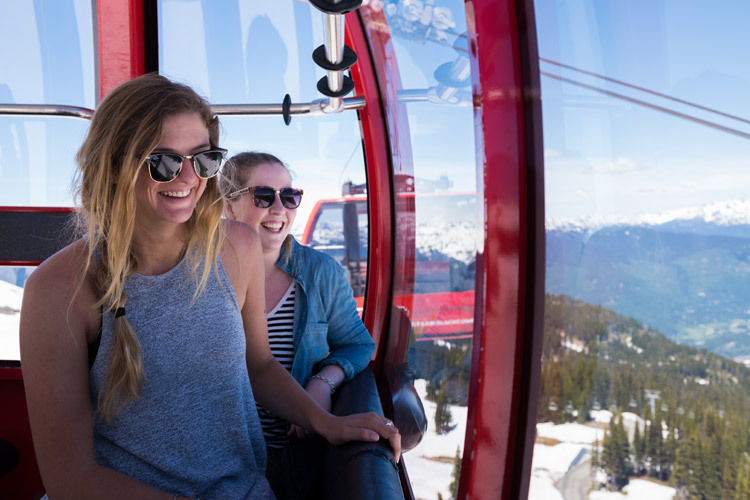 A decade and a half later the Whistler Film Festival has become a driving force in the Canadian film scene and one of the highlights of the Whistler calendar. Hardy-Mishaw says a lot of that success comes from hiring the right people to help it grow. 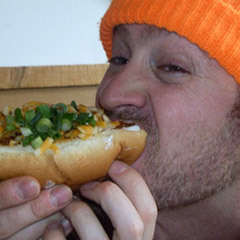 Paul Gratton stepped in as Programming Director as 2012 and things really clicked. And picking great films: every year The Insider connects with Paul to talk about some of his favourite films of the festival. There are 89 films from around the world screening this year, here are some of Paul’s favourites. 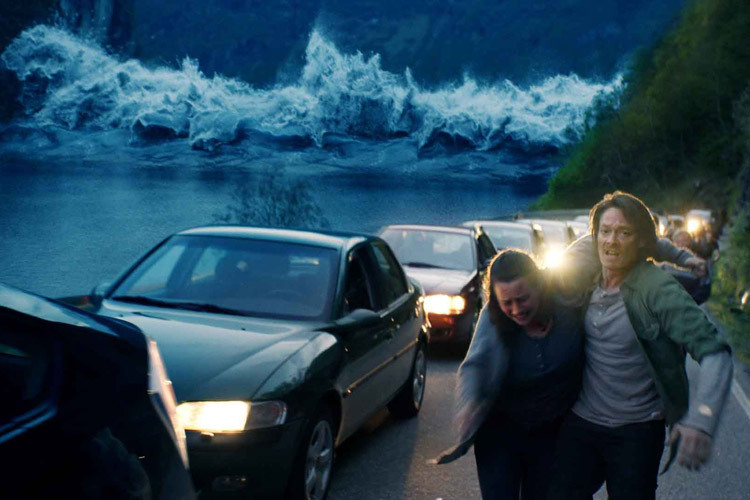 LEFT: The Wave looks awesome. RIGHT: Al Purdy was even more awesome than he looks. LEFT: Numb is a BC adventure. RIGHT: Amerika, a doc about Czechs loving the wild west. “I am really excited to have the world premiere of this one because the director, Frank Henenlotter, is a legend for genre movies like Basketcase and Frankenhooker. He’s made docs on exploitation films but his background is as a commercial artist and this is his first non-genre film. It’s a fictional story about some starving New York artists who notice that Banksy is putting up art in New Orleans in the aftermath of Hurricane Katrina. They rent a truck and drive down to steal an original Banksy in hopes of selling it to a museum. It’s fun, fast paced and really surprising from Frank. This is a big deal and I was flattered that he would give us his world premiere. LEFT: Bright stars in the WFF. RIGHT: Bright lights outside.